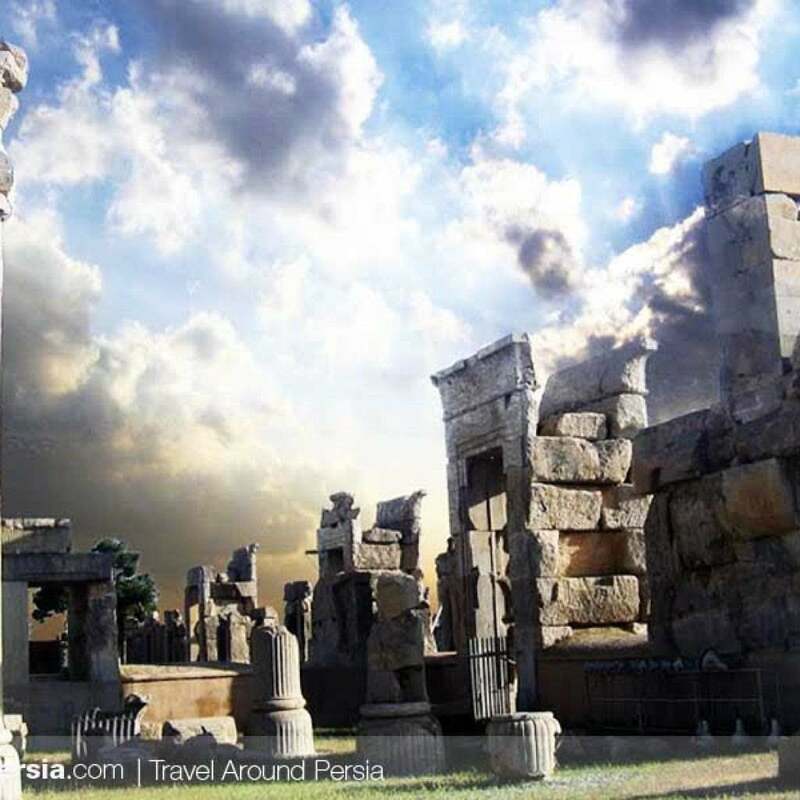 Shiraz, The Glory of the Persian Empire! The Glory of the Persian Empire! 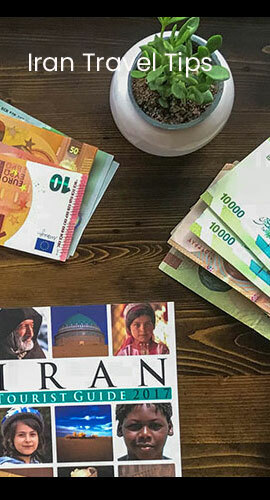 Shiraz is the sixth-most-populous city of Iran and the capital of Fars Province (Old Persian as Pârsâ). 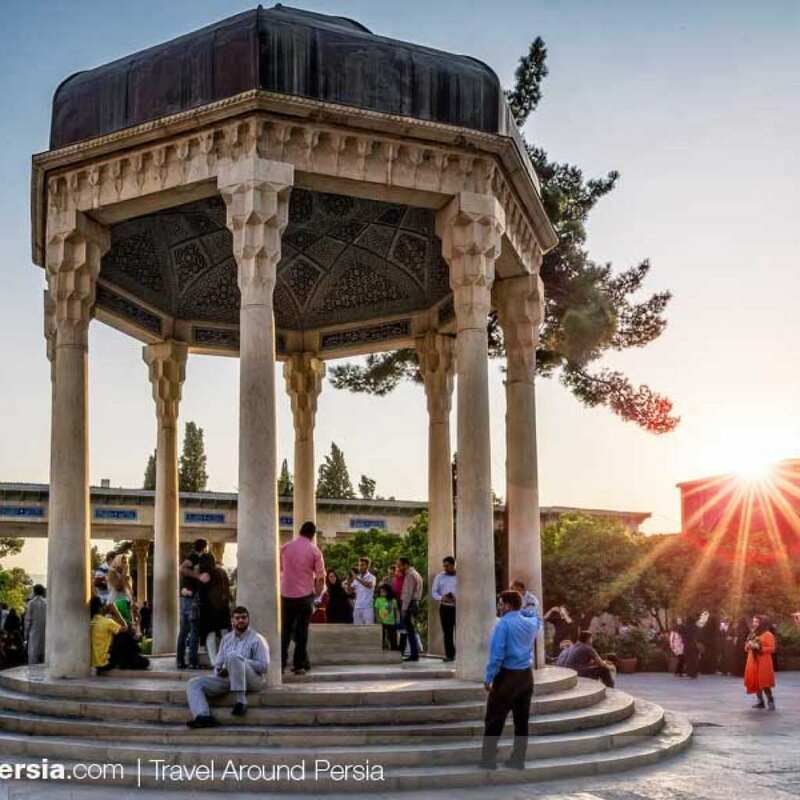 Shiraz is known as the poetic capital of Persia, because two of the greatest poets of the world, Hafez (1324-1391) and Saadi (1209-1291), come from this city. It is also known as the city of wine and flowers.Shiraz is located in the southwest of Iran on the Daryacheye Khoshk seasonal river. It has a moderate climate and has been a regional trade center for more than a thousand years. 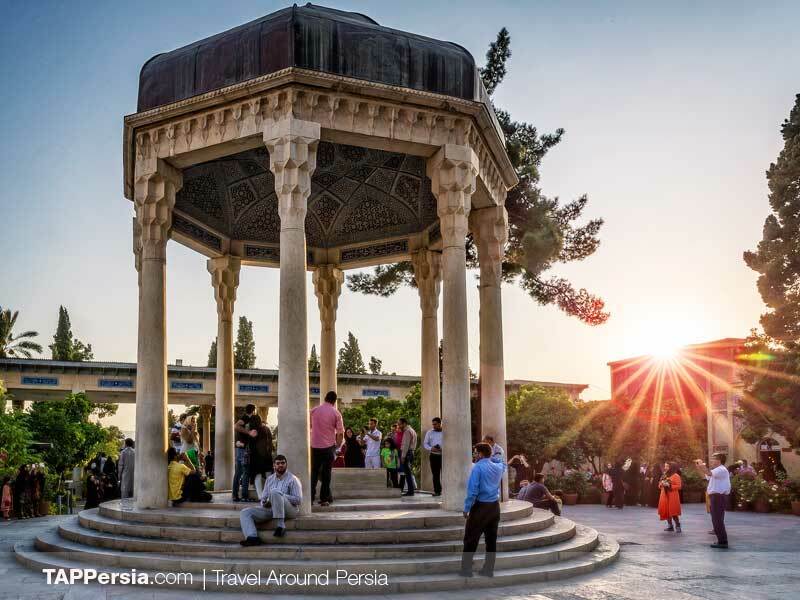 Shiraz is known as the poetic capital of Persia, because two of the greatest poets of the world, Hafez (1324-1391) and Sadi (1209-1291), come from this city. It is also known as the city of wine and flowers. It is the sixth most populated city in Iran and the provincial capital of Fars Province. Shiraz is located in the southwest of Iran on the Daryacheye Khoshk seasonal river. It has a moderate climate and has been a regional trade center for more than a thousand years. Shiraz was the capital of Persia during the Zand dynasty from 1750 until 1781 as well as briefly during the Safavid period. In the 13th century, it became a leading center of the arts and letters, thanks to the encouragement of its ruler and the presence of many Persian scholars and artists. Shiraz is also considered by many Iranians to be the city of gardens, due to the many gardens and fruit trees that can be seen in the city. The crafts of Shiraz consist of inlaid mosaic work of triangular design; silver-ware; carpet-weaving, and the making of the rugs called Gelim and Jajim in the villages and among the tribes. 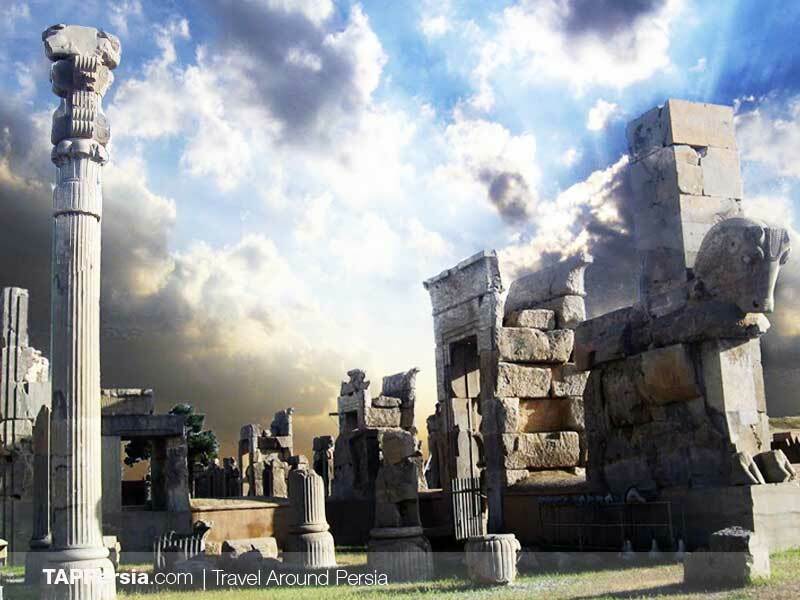 So its logical to visit Shiraz while you are in Iran.